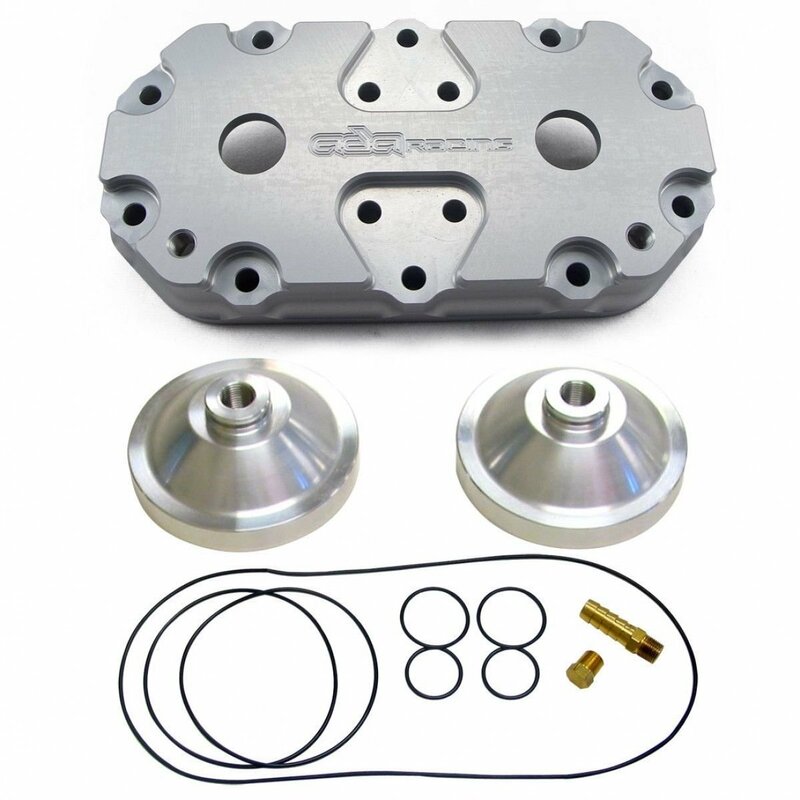 Performance Billet heads will increase power by uping the engine compression. Better bottom end take off and speed increase are benefits of changing compression. Includes head shell, 35cc domes, and orings.